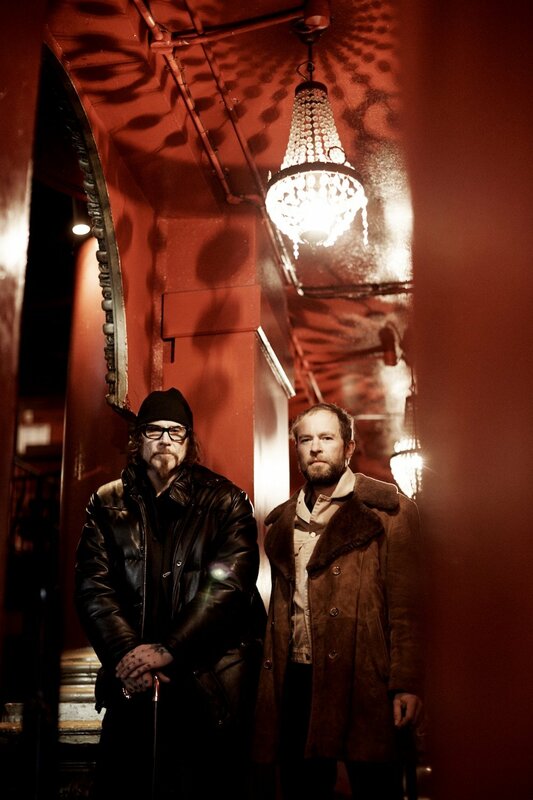 Heavenly Recordings are thrilled to announce With Animals, the second album by Mark Lanegan & Duke Garwood, released 24th August and available to preorder here. The record’s 12 songs are spectral and sinewy, often defined by the spaces in between the sounds. A ghost’s whistle weaves itself around a pulsing single note on Lonesome Infidel; Feast to Famine’s hard luck story floats above a guitar part so strung out and washed with distortion it’s become barely recognisable. It’s soul music for anyone who’s long since left the crossroads.